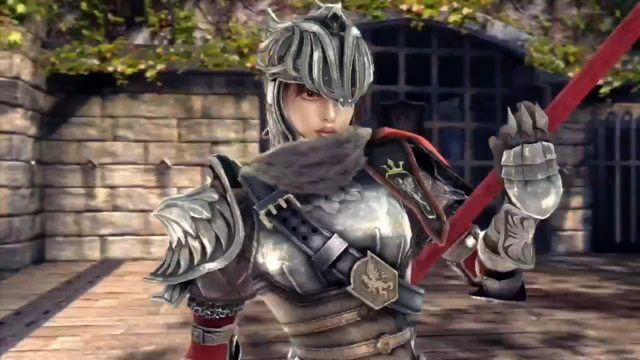 I FINALLY got my hands on Hilde's 1p armor from Soul Calibur 5. YEEEES! This is my next project, whoo!